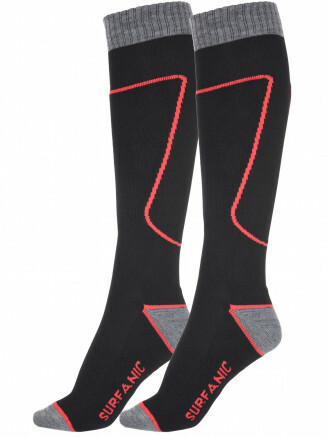 Boost your ride from the ground up. 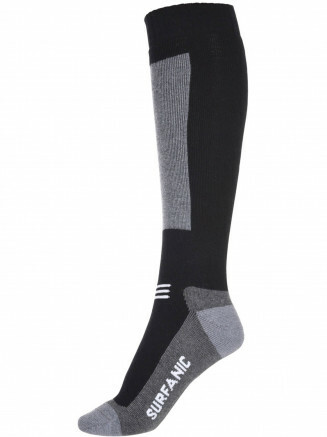 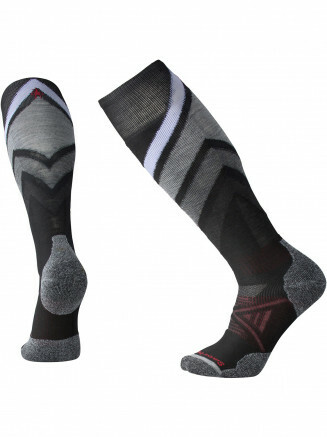 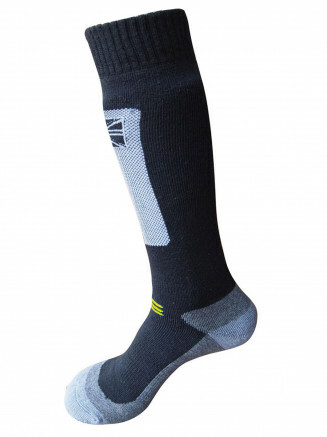 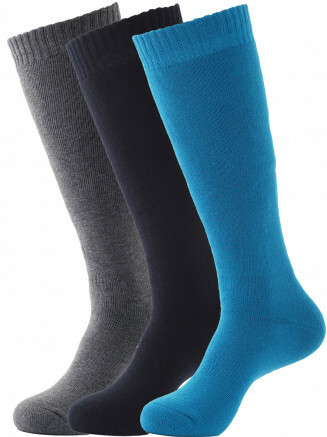 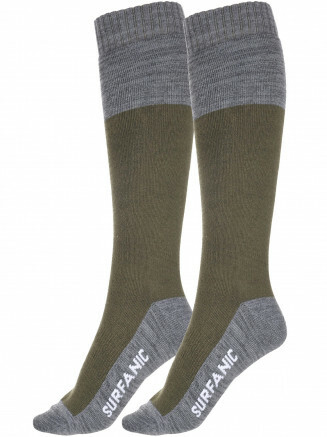 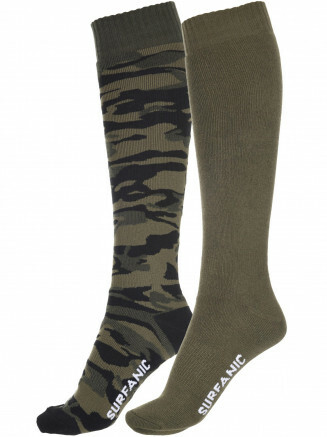 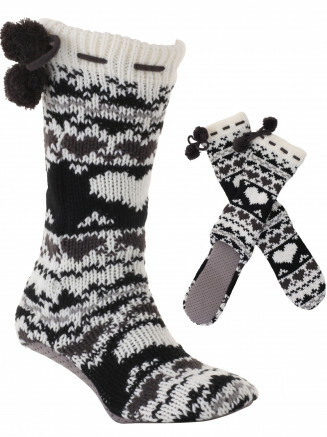 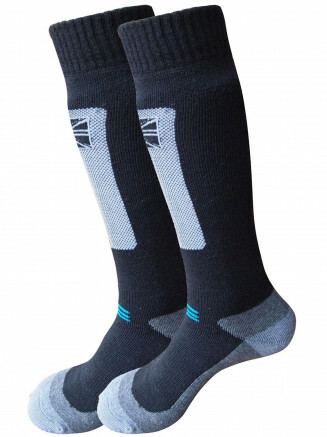 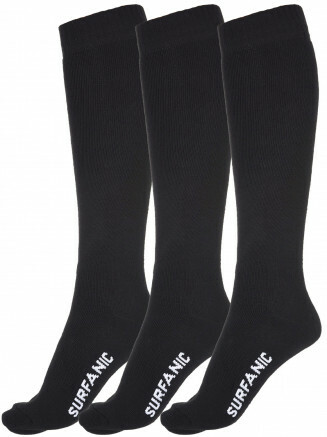 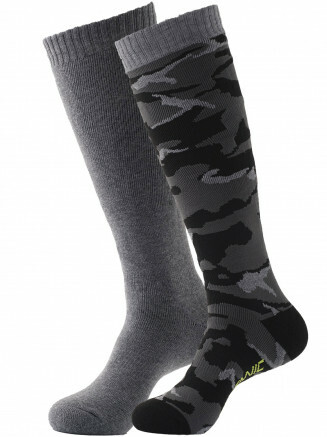 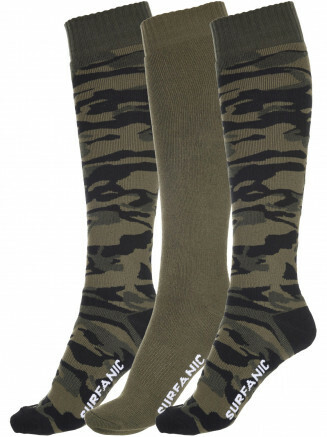 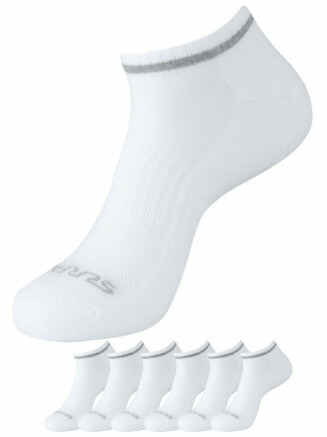 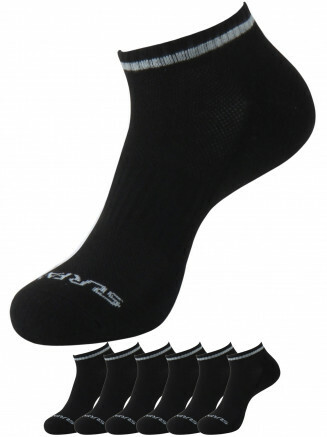 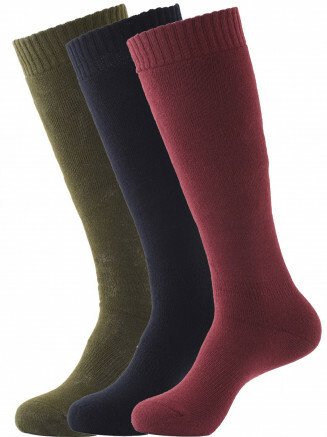 Surfanic's huge range of mens snowboarding socks are a real treat for feet. 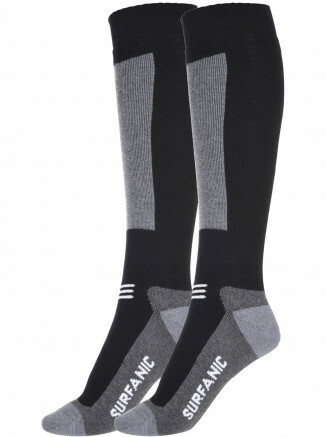 Packed with technical features (I know - we're talking socks here!) 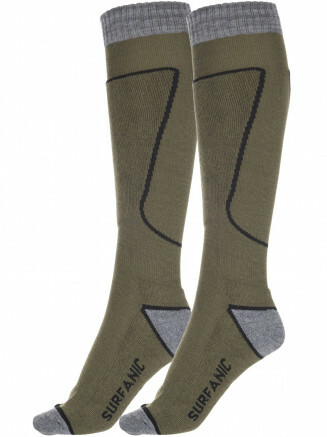 like supportive weaves, temperate moisture wicking and padded zones they are an essential part of our base layer product range providing you the ultimate in comfort. 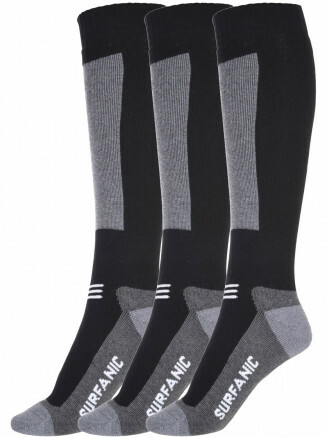 Bonus feature: they look funky. 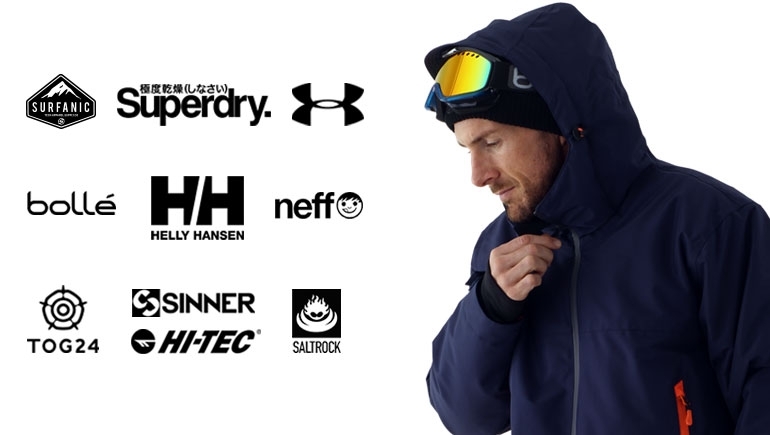 Next day delivery is available on all mens ski wear.